Farnborough kitchen fitters, RoJo can install kitchen and bathrooms taps, whether they have been purchased directly from us or bought from another company. 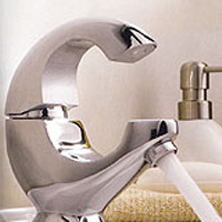 Whether it's bathroom taps or kitchen taps, utility taps or outside taps, RoJo can fix, supply or fit them. 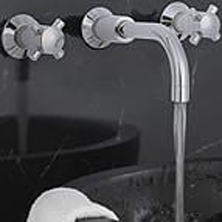 From sink mixers and pillar taps, bath mixer taps, bath and basin taps plus shower mixers and kits by brand names in a range of traditional and modern designs to suit all tastes, RoJo can help you with taps to suit your needs. Found a tap abroad and now cant find the fittings to match? 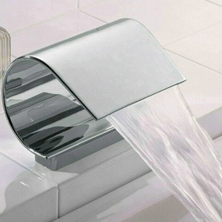 Got a tap that just wont stop dripping? 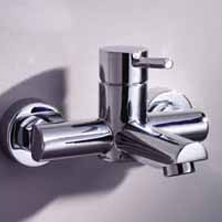 Having trouble sourcing one new tap to match all your others? Contact RoJo and we'll help sort out your tap problems!